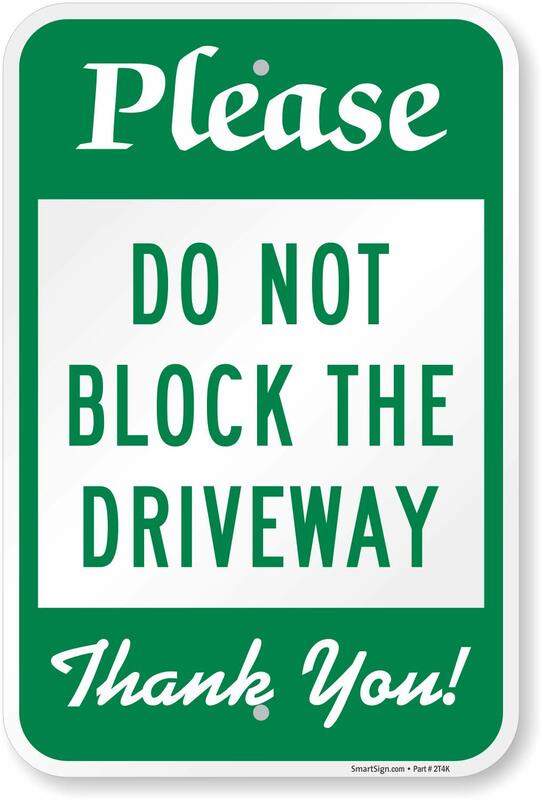 Heavy duty aluminum rectangle private road sign, Legend "Please, Do Not Block The Driveway Thank You!". 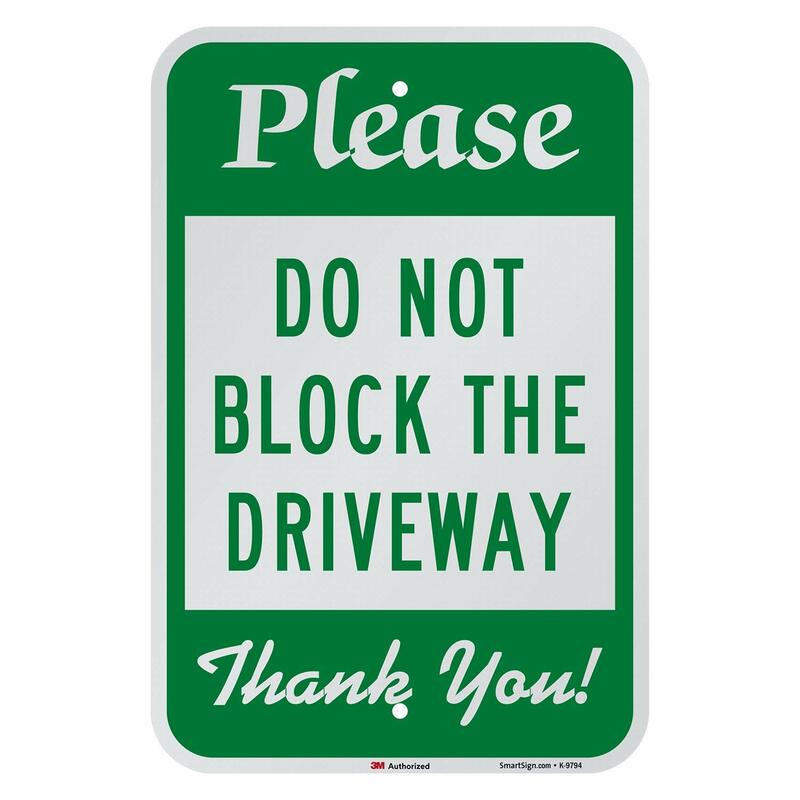 Great for private driveways in residential communities, this "Do Not Block The Driveway" sign conveys your message in a courteous tone. 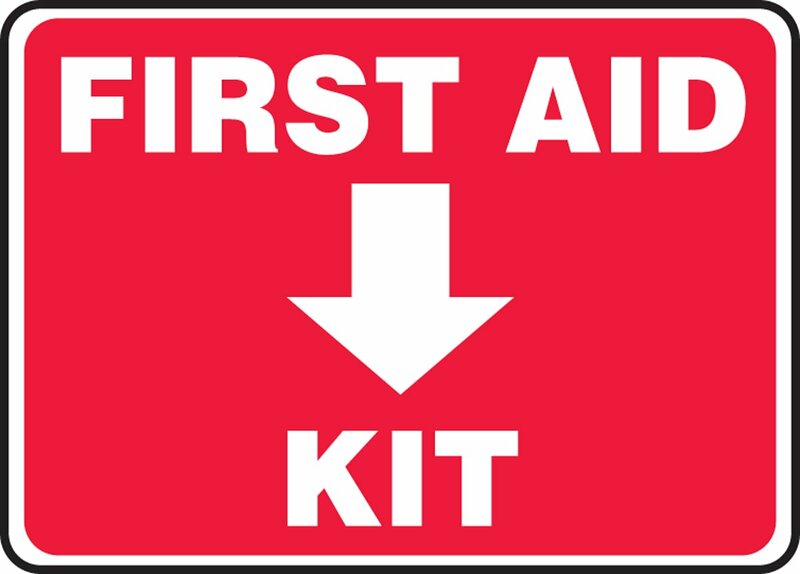 Rounded corners impart a professional touch to the sign. lasts 0 Plus years outdoor life. Great water and chemical resistance. Typical maximum temperature 68 degree F. Mounts with screws or clips. 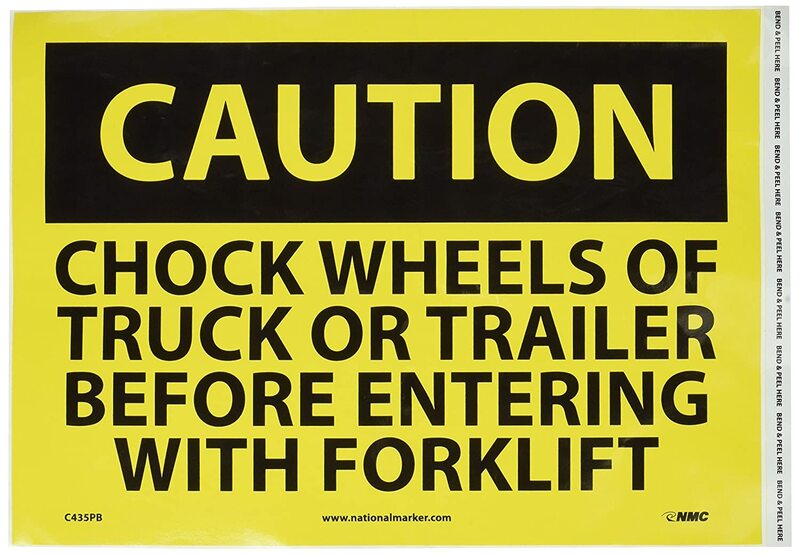 These rugged signs are made from heavy-duty, 6 mil thick aluminum. 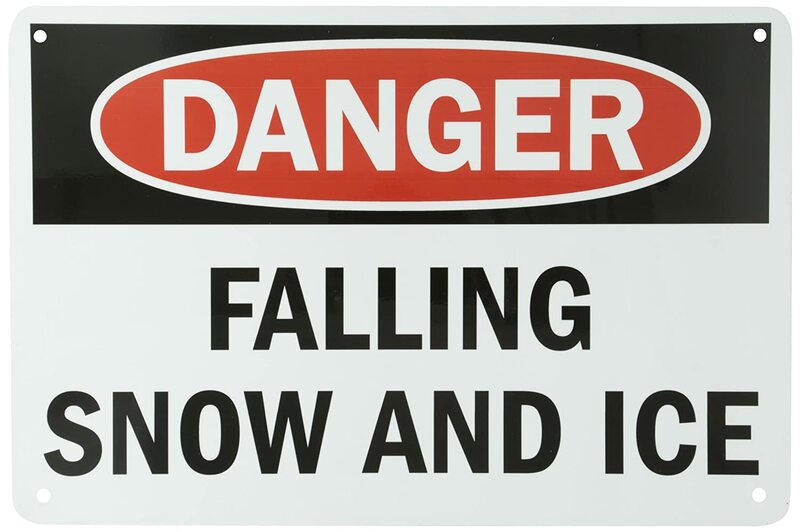 Unlike steel signs, our aluminum signs do not rust. 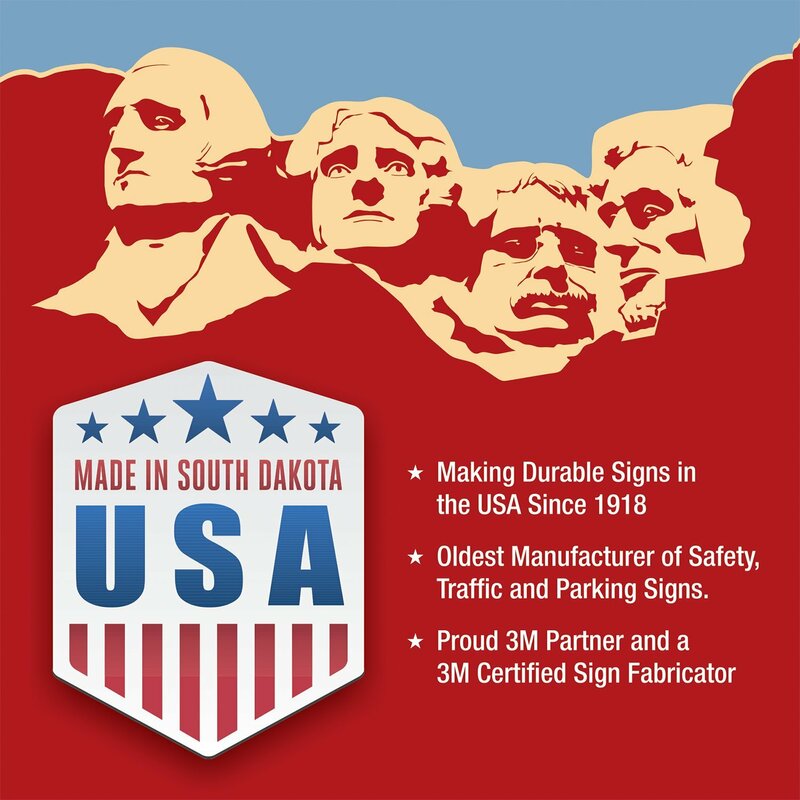 are printed with M screen printing or M outdoor digital inks designed specifically for outdoor traffic and parking signs, for the ultimate in durability. have rounded, burr-free corners, for longer life and a professional appearance. 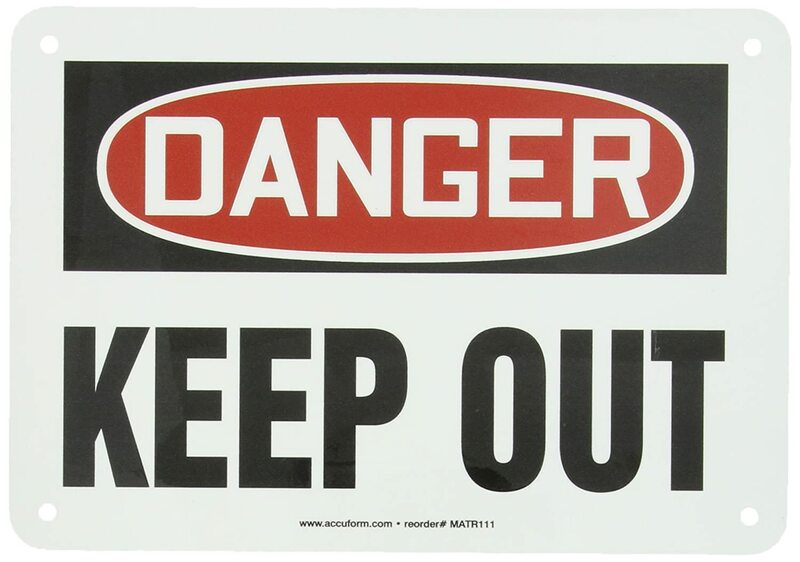 Compare with lower costs signs that use a lower cost and often hazardous square corner. Thick 6 mil signs do not bend. They have been proven to outlast the toughest of storms. have large holes for easy mounting. The holes are "cleared" (unlike competitors' signs). Measures 2-inches width by 8-inches height. Green on white color combination. Our single-width driveway is part of our property and lies directly beside a fourplex next door. 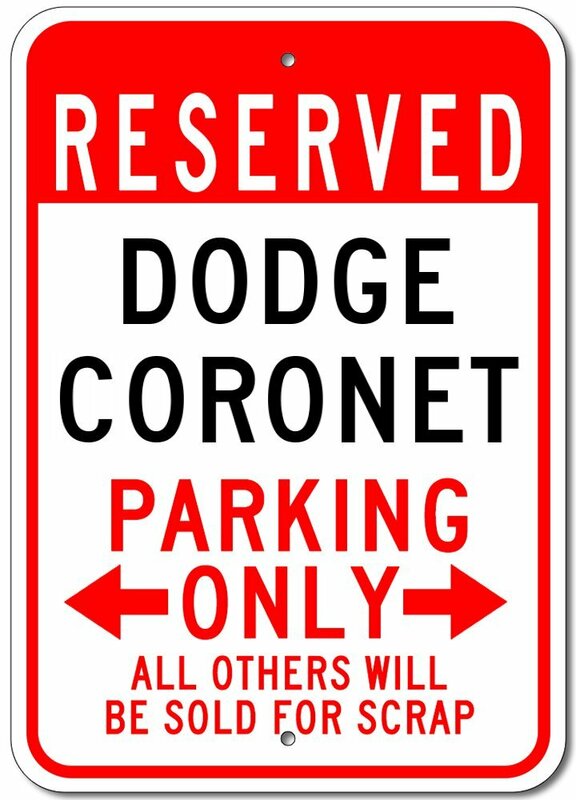 While we do not mind it being used when our neighbours order pizza or have other deliveries, we have - from time to time - been unable to back out of our garage and leave for appointments because someone has parked in our way. It's difficult to know which of the neighbours is having a visit so deciding whose door to knock upon is a problem. 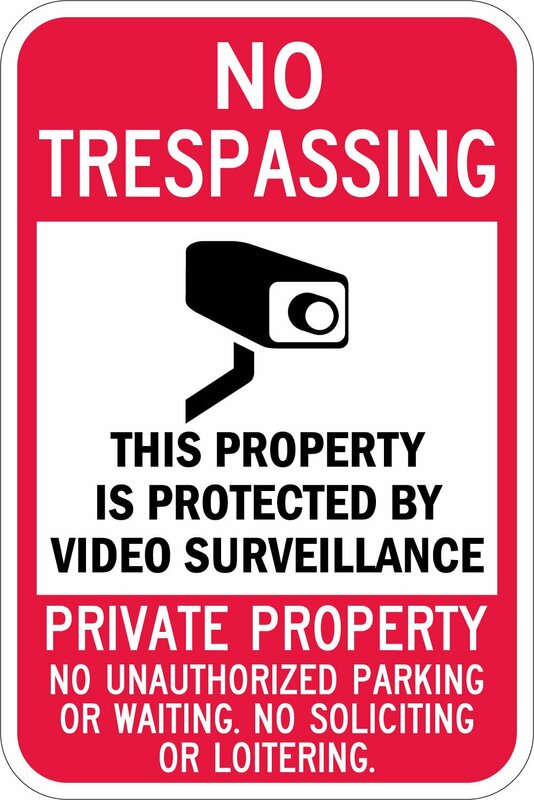 I don't want to appear to be a grumpy neighbour so I'll wait until we have one more incident before I post the sign. 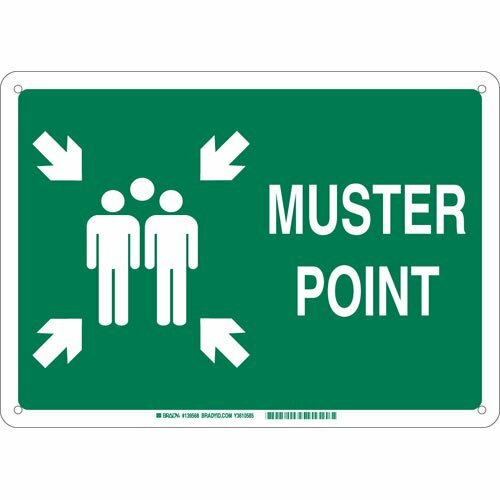 It is a solidly made, large sign that will really communicate the message in a polite way. 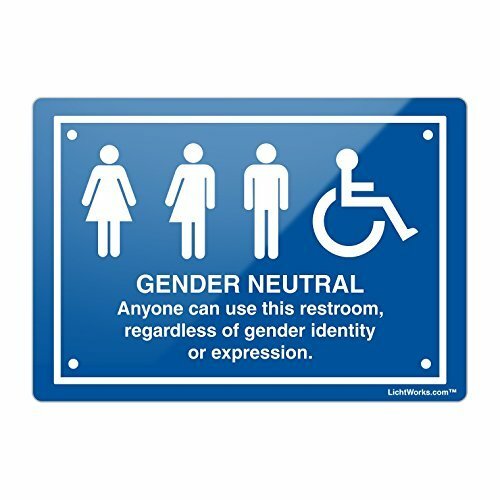 I used this to put in front of my trailer in my driveway. It’s been working as intended and it is excellent quality. Highly recommended if this is what you want. Very good quality. Recommend highly. Great product! Fast shipping! Totally recommend.